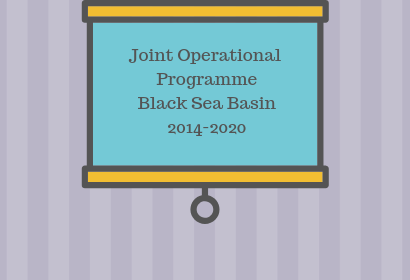 The new ENI CBC Black Sea Basin Programme will continue to strengthen cooperation in the area during the period 2014-2020. 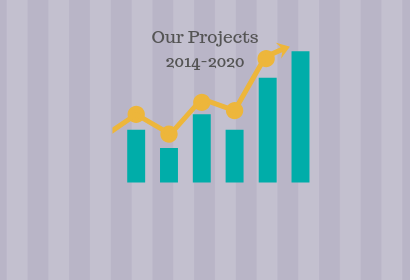 Find out more about the projects and their results. 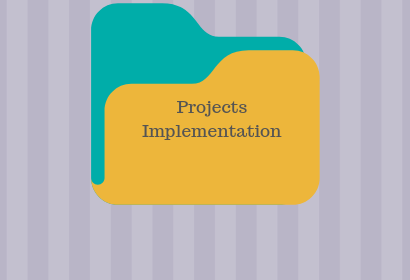 The key documents useful for the implementation and management of projects can be found under this section. 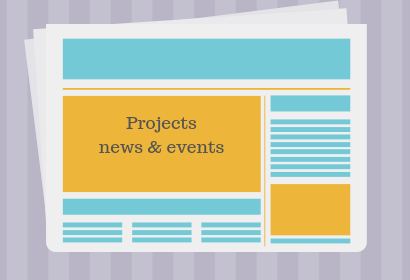 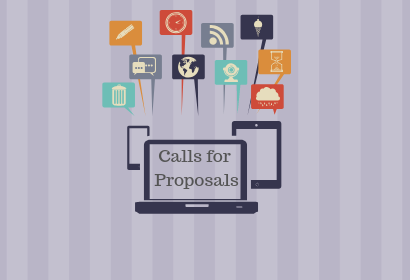 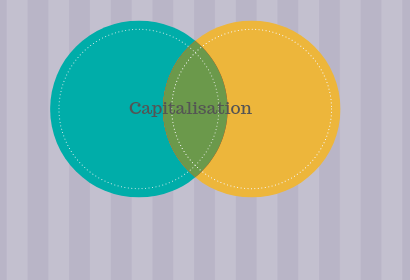 Keep up to date with the latest news on projects implementation.